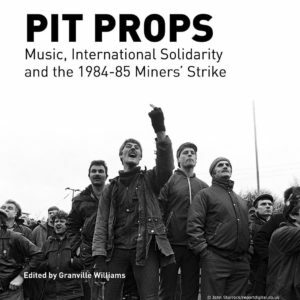 View basket “PIT PROPS: Music, International Solidarity and the 1984-85 Miners ’ Strike” has been added to your basket. Published by the Campaign for Press and Broadcasting Freedom, March 2014. 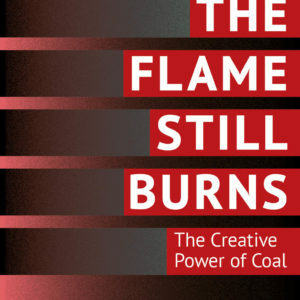 This book was published on the 30th anniversary of the 1984 miners’ strike. 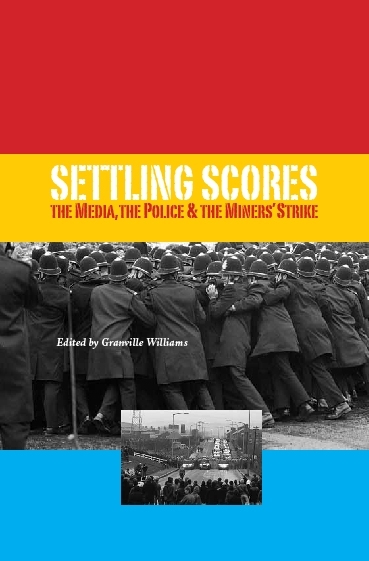 It is a collection of essays, edited by Granville Williams, author of ‘Remembering How It Was: Mining in the Leeds Area’ (1993) and editor of ‘Shafted: The Media, the Miners’ Strike and the Aftermath’ for the 25th anniversary in 2009. 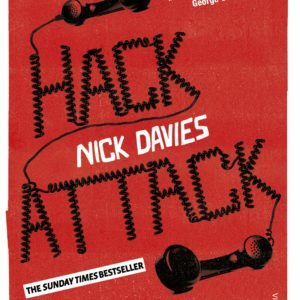 Nick Jones, former BBC Industrial Correspondent, contributes two chapters on the revelations in the Cabinet papers about the government ’s role in the strike. Mirror columnist and author Paul Routledge and journalist Pete Lazenby reflect on media coverage of the miners. 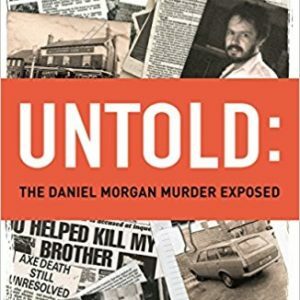 Media academic and campaigner Tony Harcup uses FoI to find out more about BBC TV coverage of the Battle of Orgreave on 18 June 1984. CPBF is a non-profit making organisation financed entirely by membership, grant and voluntary contributions. If this site has inadvertently breached any third party copyright, please contact us and we shall rectify the mistake.